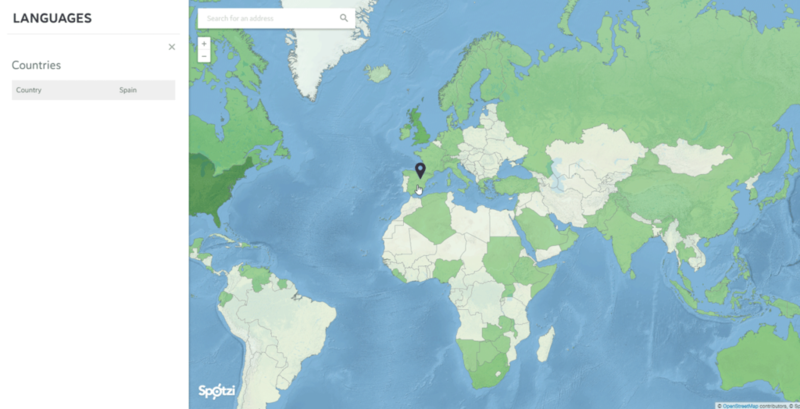 Have you created a map or dashboard that you want to show to the rest of the world? 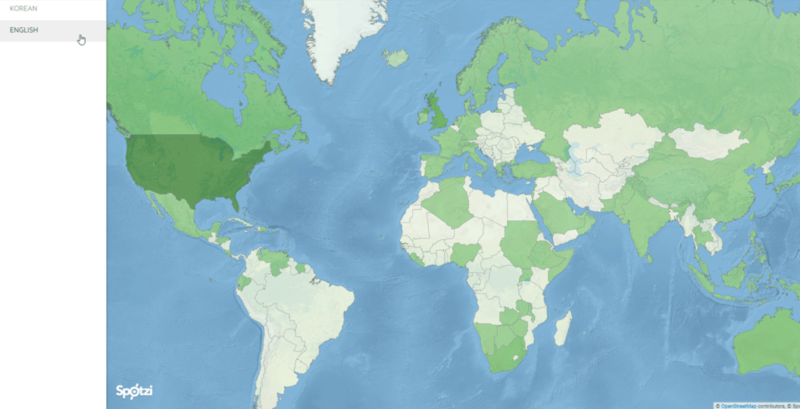 Create a share and show your colleagues and clients an insightful map you have made from your data. 1. Open the map you want to share and press the SHARE button in the menu on the left. 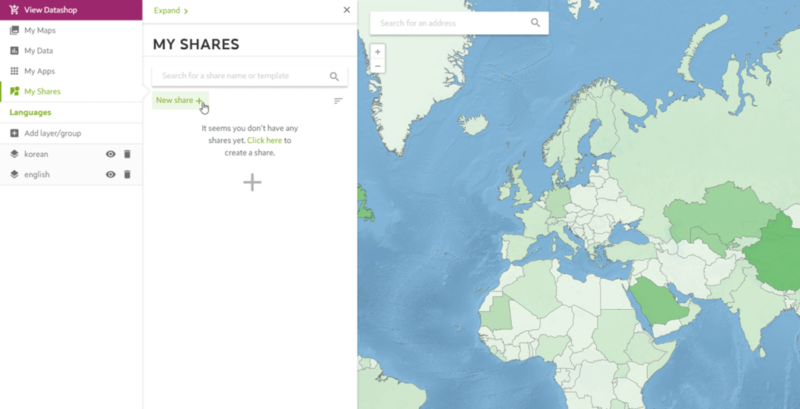 Another option is to open a map, open the MY SHARES menu and click NEW SHARE +. Not happy with predefined shares? Use custom shares! With custom shares you can control what elements and functionalities you want to add to your share. 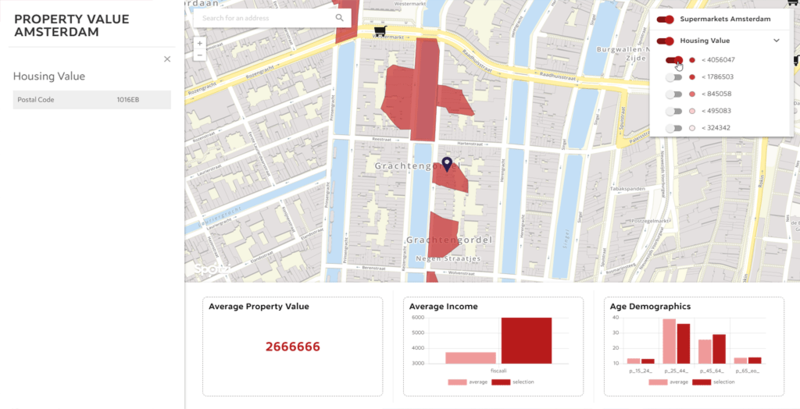 You can add advanced filters, big infowindows, legends, add a login to your share (enterprise) or add an export functionality to enable your user to download the data from the map. Read our help center article about custom shares to discover all the functionalities. Do you want to know how your share looks? This is possible. 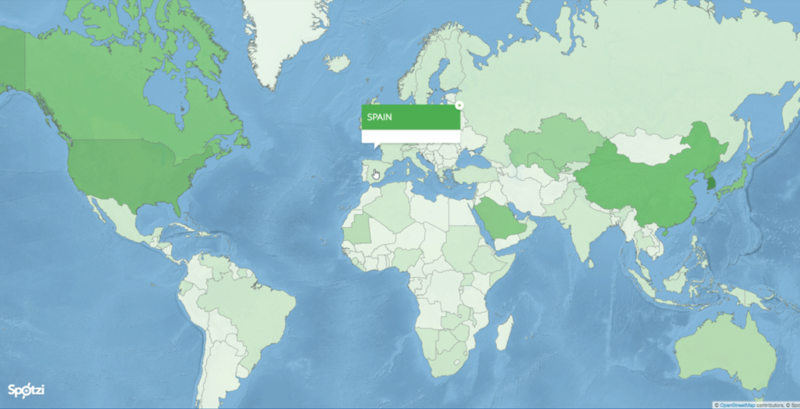 Just click the preview link and you can see how your map will look with that particular template. Do you want to change the colors, icons or values that your filter uses? In that case you have to edit the styling of your map. This filter is automatically generated based on the styling you set in this section. So if you want to change any colors, icons or values. 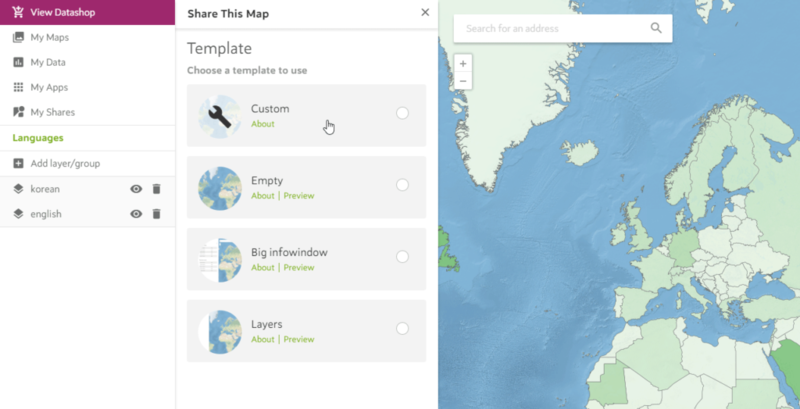 Just edit the styling of your map before creating a Map Share.